When I began the certification training to become a Health Coach I decided to use what I was learning on myself. I have always had a yoga practice and considered myself pretty healthy but in 2016 I had gained 16 pounds from stress eating. Like many people, I made a resolution on January 1st to commit to being a healthier version of myself. In 90 days I lost all 16 pounds and am now back to my goal weight! Simple steps of habit change! And I want to help you to do it too. Together we will create tools for you to live a healthier life; you’ll lose weight, you’ll notice a physical change in your body but also your emotional health too. I believe that each person is unique in how they will reach their goals. Making a transformation in your health is about habit change and having the support and accountability to reach your goals. Our sessions together are about you, and what you want to achieve in your life. And though I am a yoga instructor, yoga is not required to participate. If we could wave a magic wand and get you what you really want in 10 sessions together, what would that look like? How would you feel? What I do as a health coach...is help get you there! In our sessions, I'll help you discover small changes you can make to get amazing transformations so you can feel better in your body, your health, and across all areas of your life. Sessions are a manageable 30 minutes out of your day and there will be homework to do between our sessions in order to break through habit change. We can talk or Facetime on the phone or we can meet in person at the Bee Yoga Fusion studio. 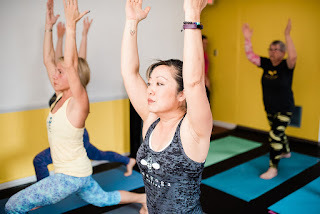 I take great pride in offering prices at my yoga studio that makes committing to your health easier to do and affordable for everyone. And the same holds true in my Health Coaching business, the cost per private session is $40. Would a weekday or weekend work better for you? 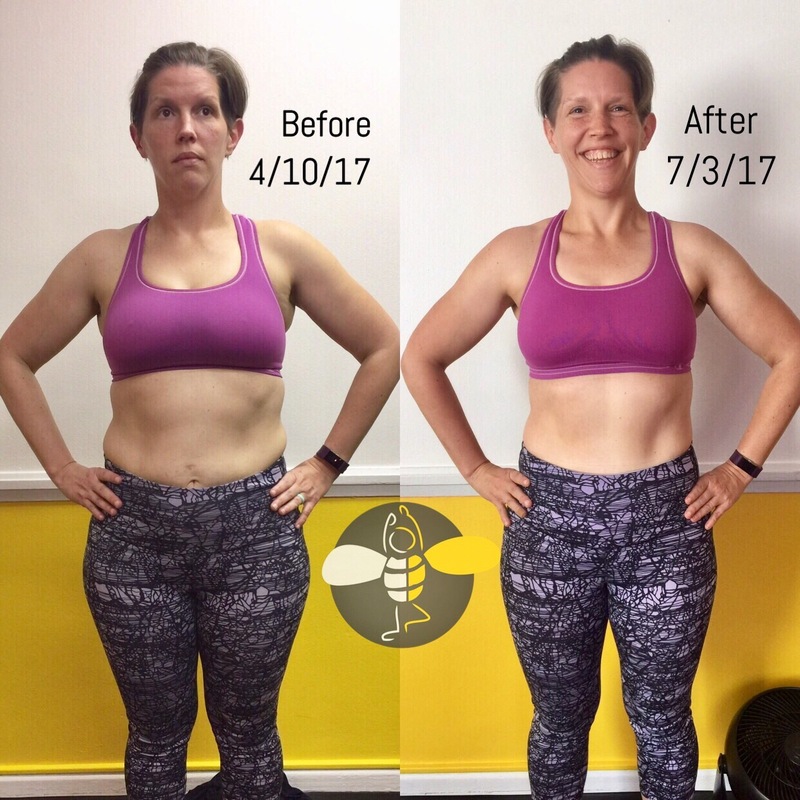 Let's jumpstart your transformation and schedule your first session today!